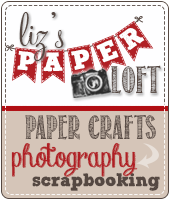 Liz's Paper Loft: It's Scrappy Moms Stamps Terrific Tuesday Challenge! 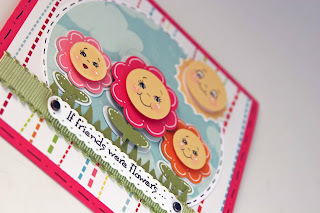 It's Scrappy Moms Stamps Terrific Tuesday Challenge! How's your week going so far? I hope it's happy! 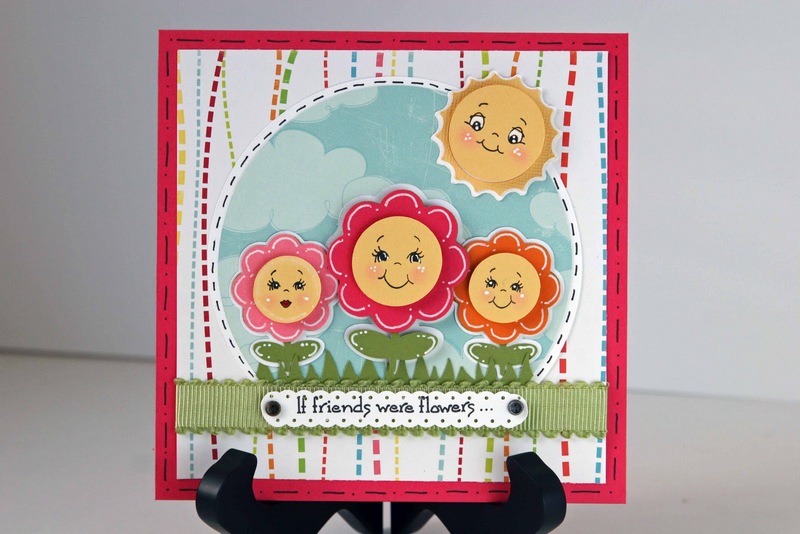 Can you believe it's time for another Terrific Tuesday Scrappy Moms Stamp challenge?! I have to say I'm really enjoying the challenges! 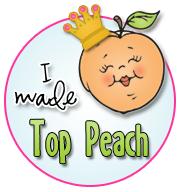 It helps me to use carts that I might have pushed aside, and I get to check out your fabulous creations too! So this week's challenge is to use Simply Charmed cartridge, well I don't have that one ( I can't believe I just said that) so I used Smiley Card cart, the style is very similar. I don't know about you, but there I times when I'm just not happy with my cards. Sometimes I think they just need one more thing, but not really sure what...but this one I'm so happy with! I already have someone in mind that I'm sending it to. I hope you like it as much as I do! 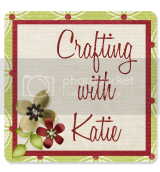 Don't for get to check out the other girl's projects, their links are on the left of my blog! This is so cute! It's so bright and cheery...I love it! Thanks so much for sharing! This is absolutely the sweetest card!!! Liz, your card is adorable. I love everything here. The faces, the colors, the whole design. Awesome! This card makes me happy! 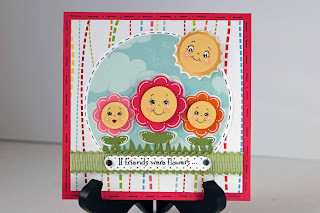 I love the circle of cloud paper behind the flowers. It really makes the whole thing pop! Liz, I love all of your cards, you are so creative. 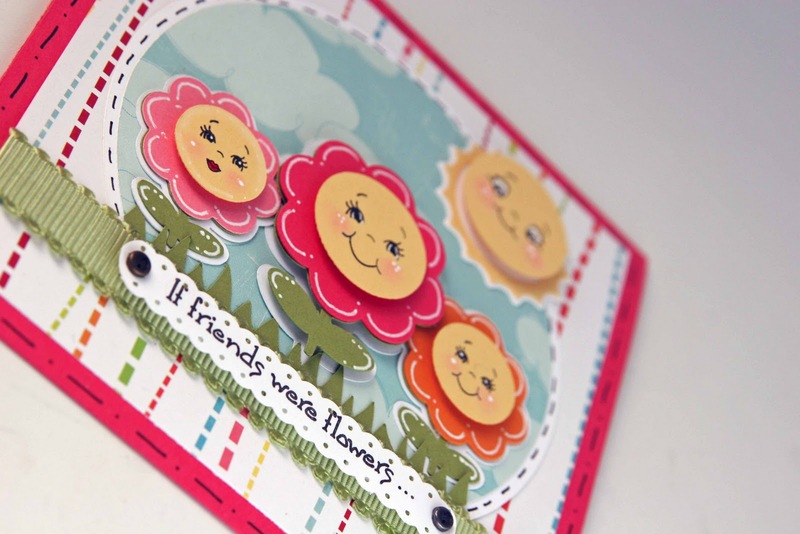 This is such a HAPPY card and I am sure it is going to bring a smile to whoever receives it. THat is SO stinkin cute! I love the flowers with the faces! This is so darling. So I can cut these with the smiley face cart or do I need PK stamps for it? Extremely adorable and so cheerful! 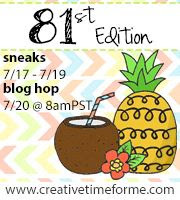 Pssst.....freebie sentiment on my blog tomorrow - but you didn't hear it from me...heehee. it doesn't need anything...it is very nice just the way it is, you always do great work. I agree with everyone else leaving comments....this card makes me smile. It is a happy card and I think it is a great "pick me up" and it can be used (just change the sentiments) for a birthday, I am sure you can think of something to say or maybe add a little bird to it and put "Hey sunshine a little bird told me..."
Now the way you have it right now, I like and don't think it needs anything else for your sentiments. Very pretty. This card is just aweosome! 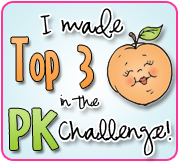 So happy and I love all the PK faces and that cute cloud paper! Hope your doing well. 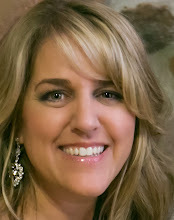 Wanted to know if you were going to try to come down for the Scrapbook Expo at the Anaheim Convention Center? If so pls let me know so we can meet up and chat, Id love to see you. Hope all is well and hope to talk toyou soon.